Percy has learnt a lesson or two in perseverance. Despite a rough start to life, his spirit remains unquashed. 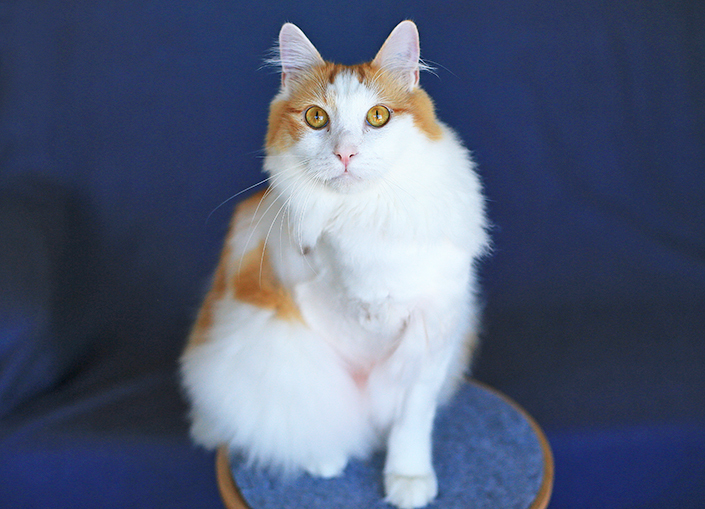 Percy arrived at our shelter as a stray with a severely dislocated elbow. The injury was a week old and causing severe pain. “Percy’s injury was more than likely when he fell from a height, perhaps an apartment building,” said Dr Ton, veterinary surgeon at The Lost Dogs’ Home. Developing into a chronic issue, our shelter medicine team was left with no choice but to amputate Percy’s right front leg. “The next day after the operation, Percy was as upbeat as ever,” said Ton. After rest, recuperation and lots of TLC from vets and nurses in our hospital ward, Percy quickly adjusted to life on three legs and was ready for a new home. 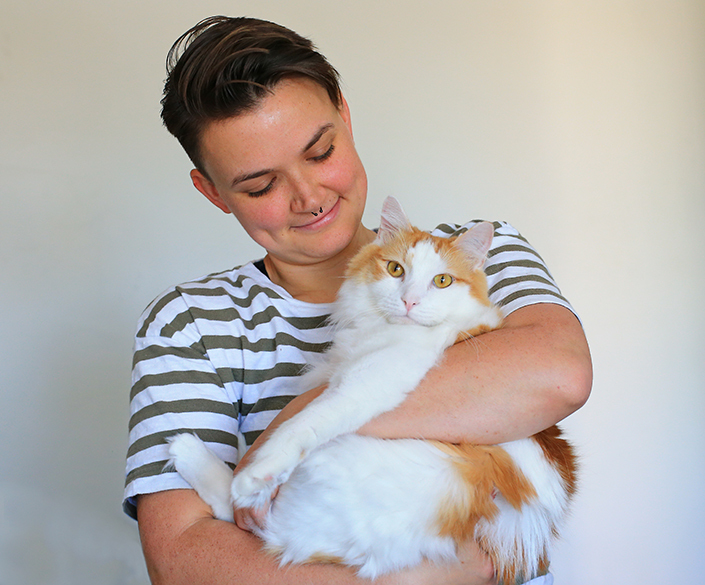 Cat-lover Lauren was drawn to Percy when she visited our adoptions centre searching for a new pet. “I took notice of him because he was a three-legged cat and his situation was pretty fitting for my living arrangement,” she said. 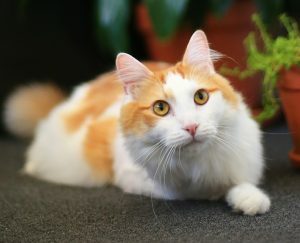 When I came to the shelter, Percy was the first cat I met and connected with. “He’s unlike any cat I’ve had before. He’s like a dog who is just super happy and loves friends. He’s super friendly and curious of everybody. As much as Percy has been blessed with his new doting owner, Lauren acknowledges the reward that comes with adopting an animal in need. 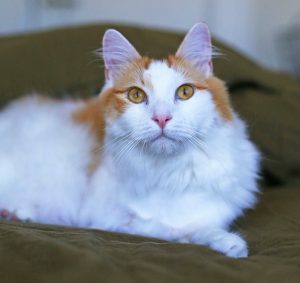 Percy has found a forever home where he will never suffer again. Your gift today can help provide treatment and care to more sick or injured pets just like him.